George Conway on Sunday fired back at White House Press Secretary Sarah Huckabee Sanders on Twitter by asking her to “fix” a tweet in which she claimed Special Counsel Robert Mueller‘s report on the Russia probe showed a “complete exoneration” of President Donald Trump. “You misspelled ‘While this report does not conclude that the President committed a crime, it also does not exonerate him.’ Pls fix. Thx,” the conservative lawyer and husband of Kellyanne Conway wrote. 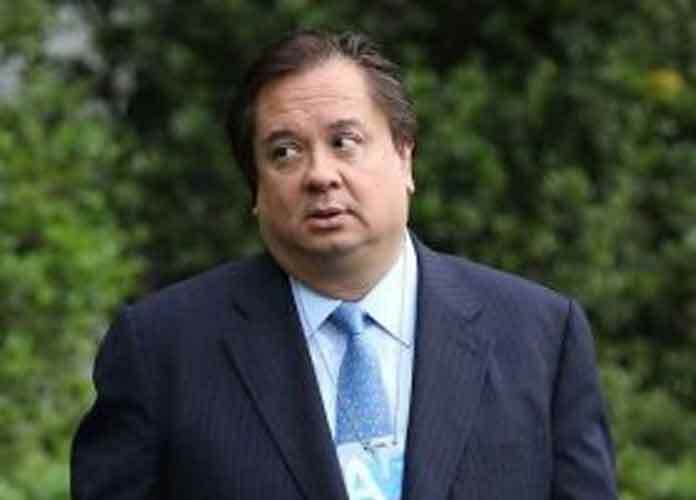 George Conway has become one of Trump’s fiercest critics and trolls on Twitter over the last year, so much so that the president recently called the lawyer a “stone-cold loser.” To the surprise of many, White House counselor Kellyanne Conway defended Trump over her husband. The president also called the lawyer a “husband from hell” and claimed George Conway is simply jealous of his wife’s successes. Attorney General William Barr sent Congress a four-page letter summarizing the findings of Mueller’s inquiry into alleged collusion between Trump 2016 campaign officials and the Russian government, and many Democrats quickly voiced dissatisfaction with the letter, which cleared Trump of obstruction of justice, although Mueller himself has not exonerated Trump on this count. Sanders cited both Barr and Deputy Attorney General Rod Rosenstein in her tweet. After 22 months, Mueller found there was no evidence of conspiracy or coordination between Trump associates and the Kremlin. Earlier this month, Conway accused Trump of being mentally unstable and also tweeted that if the president ordered his former economic adviser Gary Cohn to block the $80 billion AT&T-Time Warner merger, this could be considered “grounds for impeachment.” The lawyer also fact-checked Trump’s statements during this year’s State of the Union Address. The feud between Conway and theTrump administration is surely far from over.